Do first loves ever really die? While romantic reunions can take many forms, there is always one question that has to be answered sooner or later-what happened? Vance had always been extremely proud of Noella, and just because his life had been ruined, he saw no reason why she also had to suffer. When his dad died, leaving him and his mother penniless, he dropped out of law school and ended his relationship with Noella, but in doing so, he stopped a scandal that could have ruined her family. These secrets he would never let her know. Ironically, years later, he would have never guessed she would be instrumental in ruining his career with the Tampa police force. She knows that Vance might hate her for her part in having him dismissed from the police force, but what he will never know is that she actually saved him from going to prison. Additionally, she now thinks he was framed, and perhaps by the same people who are threatening her. She had to talk him into taking her on as a client . . . but would he agree to her request? As the number of attacks on her life increases, Vance soon has no choice but to offer her his protection, and in spite of everything, when they see each other again their old attraction for each other returns. 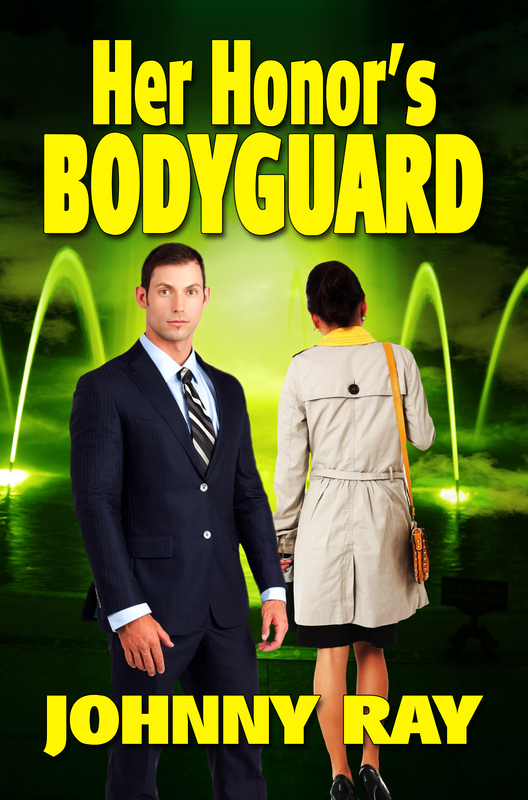 This is one international romantic thriller you do not want to miss. With this contemporary romance filled with suspense and mystery, you will want to read this romance story slowly to solve the crime that destroyed their relationship earlier, because only the truth will give them a chance at true love.